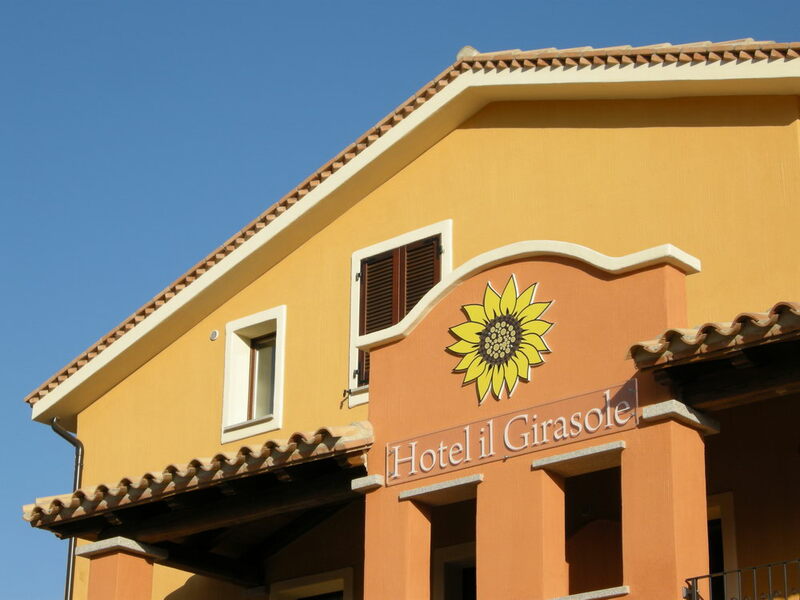 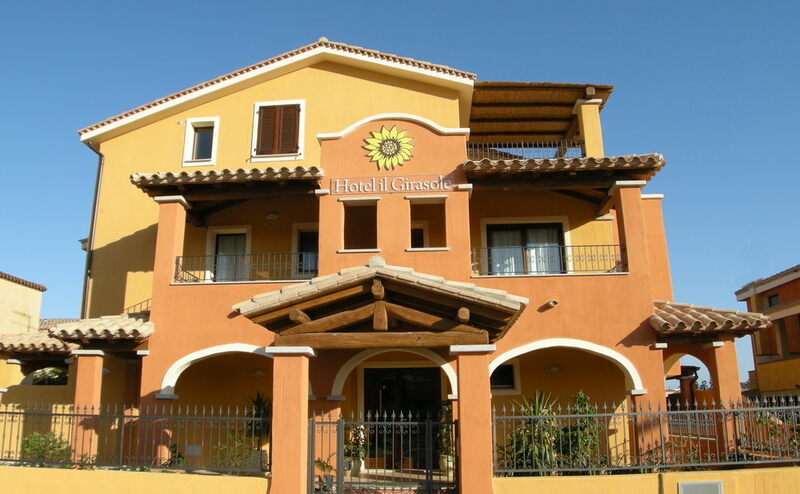 Hotel Il Girasole is located at Villasimius centre. 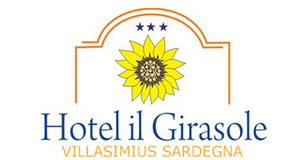 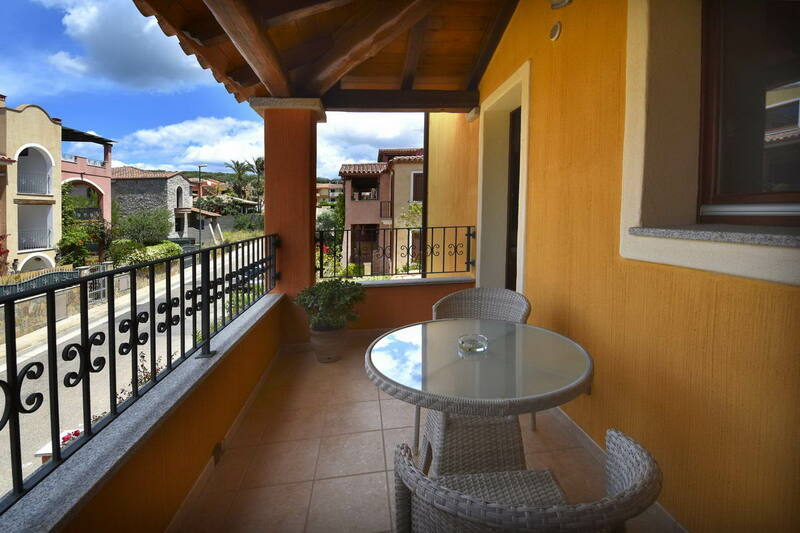 It is surrounded by the unpolluted environment proper to south est of Sardinia. 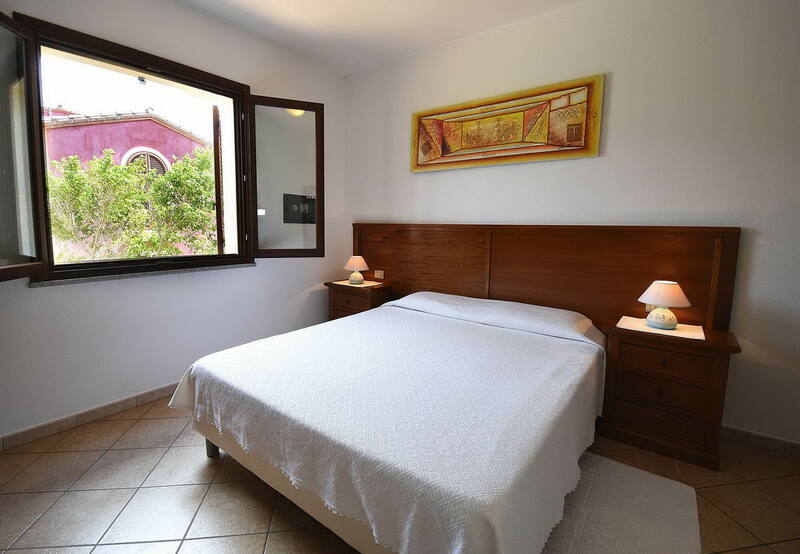 The hotel is located in a quiet residential area just 500 meters from the center and 2000 meters from the sea. 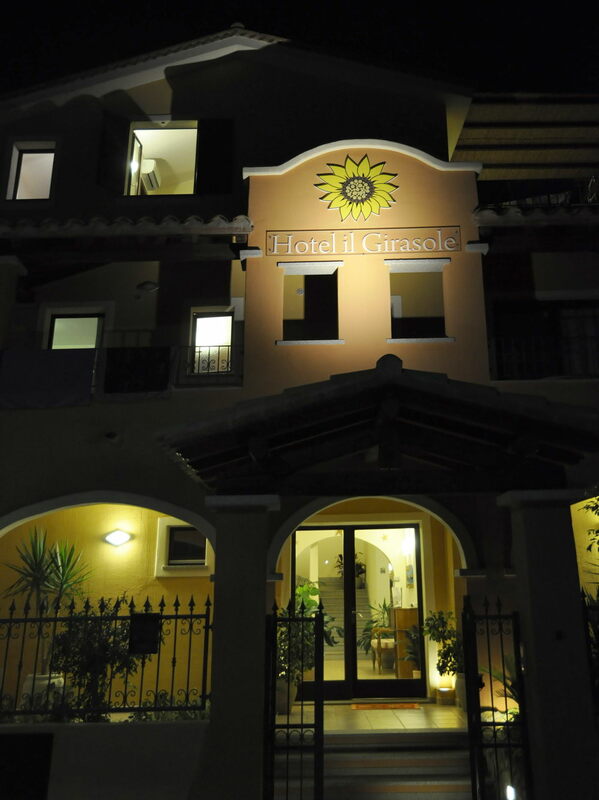 Just built and conceived in order to create a friendly, warm, welcoming and well-groomed atmosphere. 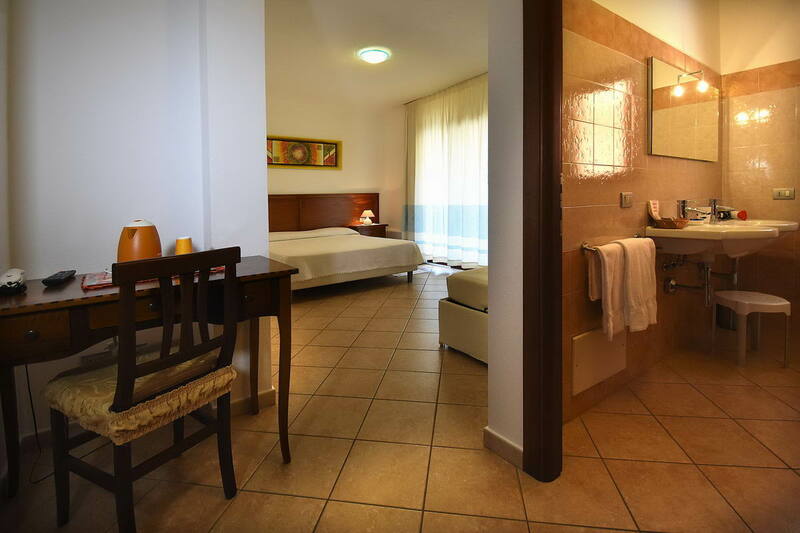 For your unforgettable holidays, with relax, conveniences and the unforgettable charm of our sea.